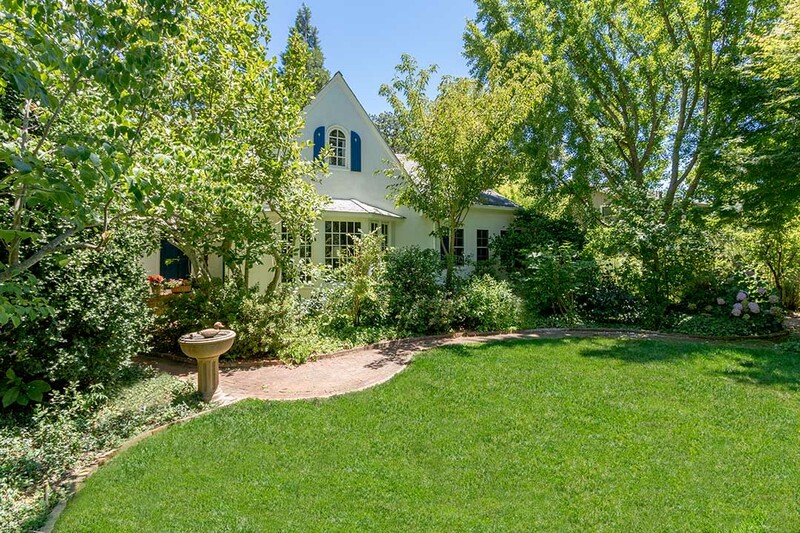 This beautiful home was constructed in the mid-1920’s when Sonoma was a sleepy agricultural community offering summer sunshine for San Franciscans wishing to escape the City’s cool summer weather. Constructed with period details of the time: Hardwood floors, plaster walls, coved ceilings, wide crown mold, arched entries, wood paned windows, spacious community rooms, a basement and a sunroom overlooking botanical gardens. Authentic stucco home is approximately 3,100 square feet and consists of 3+ bedrooms, 2 full baths, formal living and dining rooms, a fireplace, large banks of window and a 75-year concrete shingle roof with copper ridge cap. The home is set upon a large parcel, approximately .4017 / approx. 17,500 square feet just east of the Sonoma Plaza. There is public water, sewer, natural gas/PG&E and an irrigation well for the grounds. Enchanting, established landscape creates the feel of an in-town farm with an eco-system of horticultural delight including vegetable and berry patches and incredible color with varieties of blooming flowers and vines; all organically grown. The grounds have a 98% water surface recharge and are graced with approximately 800 square feet of stone and brick patios and 600 feet of lineal paths. There is a detached 2-car garage with a shop/potting area. Located on a sweet section of 3rd Street East, the lane has a country feel, a delightful surprise just a few blocks from the town Square. The lane consists of charming residences each with its own style and generous parcels providing residents privacy. The home is a half block from the historic Community Center with live production theatre and public classrooms. Sonoma’s vibrant, renowned downtown Plaza is just around the corner with multiple attractions such as the Plaza park, Barracks, Mission, Sonoma Valley Museum, Sebastiani Theatre. Numerous other shops and business include a variety of wine tasting and dining establishments, gourmet cooking, bookstores, live music and more. 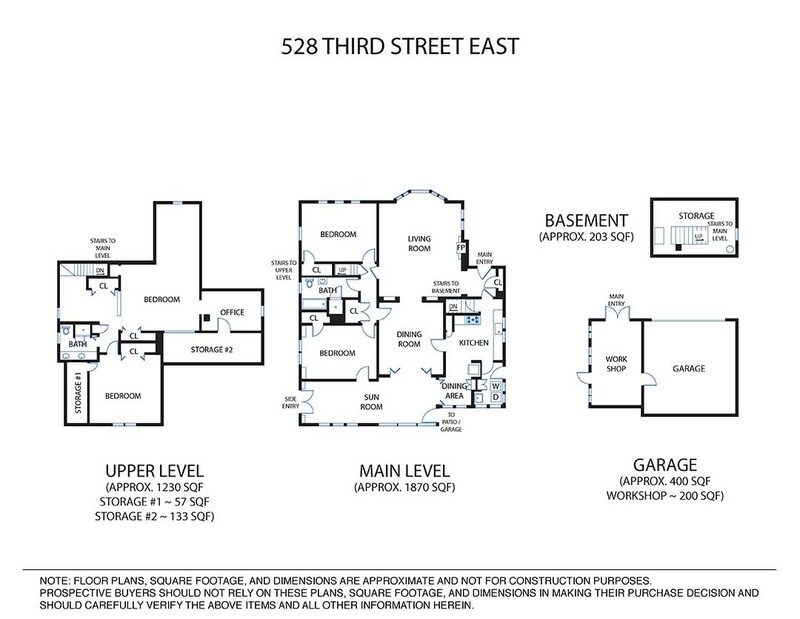 3rd Street East is a rarely available legacy property. The parcel has split capability or can continue to be one of the Eastside’s larger in-town pieces. It serenely awaits the vision and hand of its next occupants. Variety of mature trees – Cork Oak, Japanese Maple, etc.